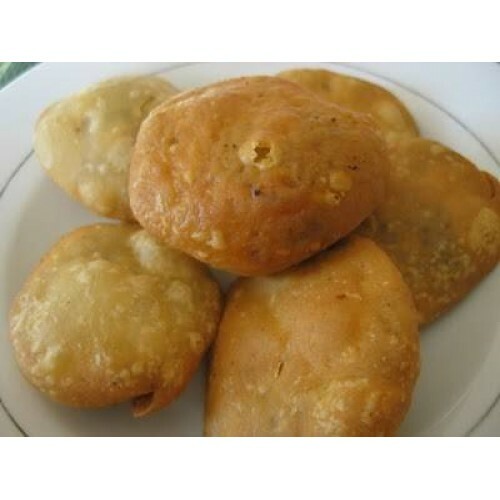 Pyaz ki kachori originated from Jodhpur. Although now, this spicy circular shaped fried dish is popular throughout Rajasthan and in fact the whole country. GiftJaipur only delivers products made in Desi Ghee. 1 Piece of Pyaaj kachori in each quantity.